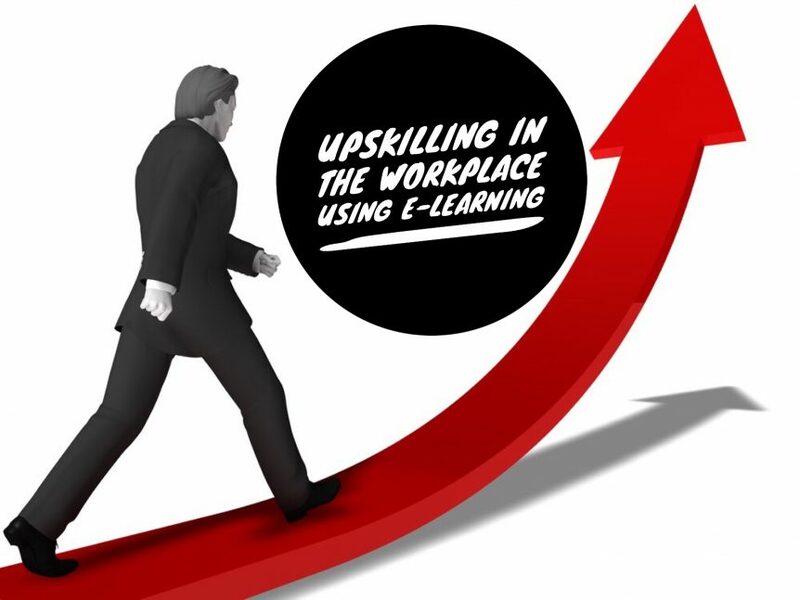 Upskilling has never been more important than it is in the modern workplace. New technologies, business processes, corporate strategies, operational methods, and more mean employees must be able to adapt, expand their knowledge, and grow professionally. Employees need to do this for their own development or they risk being overtaken. This is because it simply isn’t good enough in most industries and sectors to be great at your job anymore. Instead, you must be great, and you must constantly develop and improve. Enhanced productivity – your team will become more efficient at what they do. They will also develop improved problem-solving skills. In addition, members of your team may be able to work more autonomously when they develop new skills, plus you’ll get increased cover across your team, i.e. if someone is off sick, you will have another employee with the right skills who can step in. This leads to fewer project delays which saves time and money. Improved customer service – you can also improve the service you offer to customers when your team regularly upskills. This covers everything from working more efficiently for your clients to developing the service you offer them into new areas. Expands your business – you may also get the opportunity to expand your business when your team upskills. This could be offering new or additional services, for example. Reduced employee turnover – members of your team are also more likely to stay with you when they continuously advancing their careers. Upskilling can help them achieve their goals. Happier and more content workforce – in addition to the above, your team will also become more positive and content when they feel they are moving forward in their careers through upskilling. Also, when employees are happy, they are more likely to be motivated and enthusiastic. Of course, you will need to do more than encourage your employees to upskill. Instead, you must make it as easy for them as possible. With e-learning, this is relatively straightforward to do. Here are four steps that will help you achieve the goal of facilitating e-learning in your business. This is an obvious one, but it is essential nonetheless. After all, employees can’t upskill if you don’t give them tools they need. So, you need to create the e-learning courses, modules, and additional content in advance. This can be standalone material, or it can be material that supplements other forms of training or third-party learning, such as going to college. To get the maximum benefit from upskilling workers, they must be self-motivated to learn new skills and complete the courses you create. One way you can achieve this is by ensuring the material you give them is engaging. There are lots of ways you can do this with e-learning, such as including gamification elements, ensuring there are a variety of media elements within the course, and adopting structured training principles in the creation of the course and content. It is also important to make sure the course is highly relevant to the learner. This could mean adapting e-learning courses for different departments in your business, for example, or different locations. The more relevant your courses are, the more engaged learners will be. You also must foster a learning culture in the organisation. This includes encouraging your team to take on new challenges and develop new skills, plus it means supporting them every step of the way. Remember, upskilling your employees is an investment in your business. When you approach it the right way, you will get a return. This is a crucial step in the process as everyone on your team is an individual. This means they have different interests, hopes for future development, and aspirations for their career. As a result, it is not possible to create a catch-all career development path. You need to develop personalised paths instead, where each employee follows the best route for them. Of course, you must ensure each path is beneficial by giving the business the right skills and ensuring you have the right people in the right places at the right time. When you personalise career paths, however, you will get much better results. E-learning actually facilitates this personalisation, depending on how you develop the course. For example, your e-learning developers could create the course in a modularised form to make it easier to adjust sections that require personalisation. Also, e-learning makes it easy for learners to proceed at their own pace. One final tip involves overcoming barriers. For example, your team might feel they are already too busy to go through additional training and/or to take on new responsibilities that upskilling might bring. It is important when in this situation you emphasise the benefits of upskilling, focusing particularly on benefits to the worker. This will help to get them onboard, so you can benefit too.